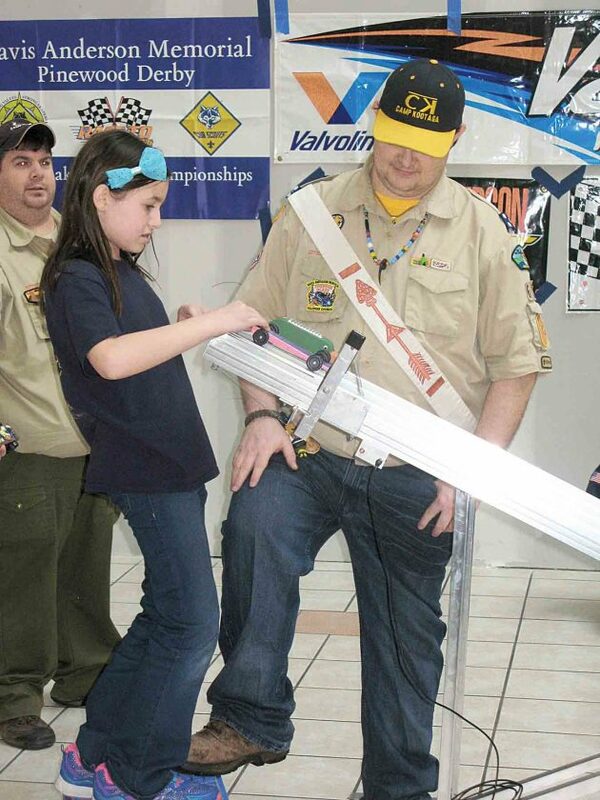 File Photo Emily Sillaman of Cub Scout Pack 430 in Arnoldsburg, was one of two girls to match their racers against other Cub Scouts during last year’s Pinewood Derby at Grand Central Mall. VIENNA — A pair of racing-related events at the Grand Central Mall on Saturday will offer something for all ages. 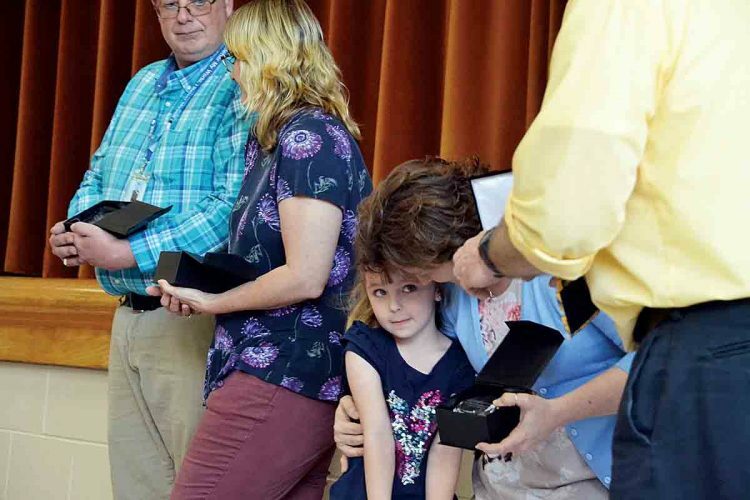 The annual Pinewood Derby race day will bring over 300 local Cub Scouts together for the Kootaga District Pinewood Derby. The Scout Class will be held for Cub Scouts to compete by rank. An Open Class Race will be held for anyone, Scouts BSA scouts, Leaders, parents, even the public to race. Racers will be notified of their track location and start time by email after registering.